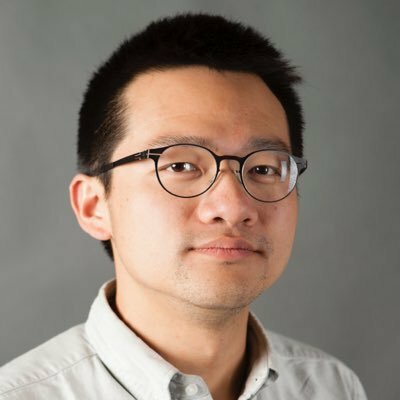 Tim Hwang is Director of the Harvard-MIT Ethics and Governance of AI Initiative. He was a Visiting Associate with ComProp in 2018, and a Fellow at the Knight-Stanford Project on Democracy and the Internet. Formerly, he was the global public policy lead for artificial intelligence and machine learning at Google. He has worked in the past with: The Barbarian Group, Creative Commons, Electronic Frontier Foundation, IBM, Imgur, Institute for the Future, Knight Foundation, Mozilla Foundation, Percolate, RAND Corporation, Stanford Center for Legal Informatics, and Tumblr.